Normal Hair Shampoo is a everyday gentle cleansing shampoo for normal hair. 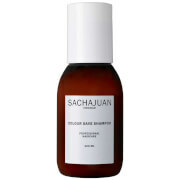 It stimulates hair and scalp with Ocean Silk Technology for a healthy look. It increases volume and shine and leaves hair with bounce and optimal condition. Massage a small amount into wet hair rinse thoroughly. 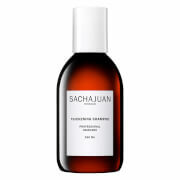 Follow with SACHAJUAN Conditioner.